Nowadays, there are many ways to lock your property. There is abundance in mechanical and electronic locks, deadbolts, alarm systems and devices, which lock out burglars but nothing is sufficient without good locksmith services. In this context, if you want to bet on the winning horse, bet on “Locksmith South Pasadena”. We have great experience with all lock systems and the expertise to install with accuracy any lock, replace keys on-site and provide quick lockouts. 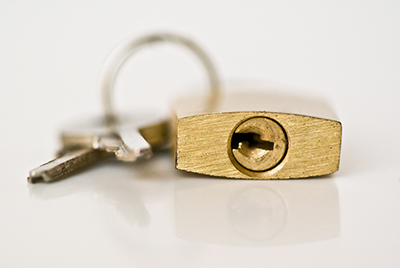 Keys and locks are the basis of any lock system but mechanical ones do wear down over time. They require repairs and replacement in order for you to enjoy the benefits of the new technological world. The technicians of our company are familiar with the latest developments and fresh products and they certainly have the competence to inspect the entry points of your property in order to draw the right conclusions and suggest the most suitable lock security systems for your home or office. We will offer you the best solution without exceeding your budget but you can be sure that its technical work will exceed your expectations. 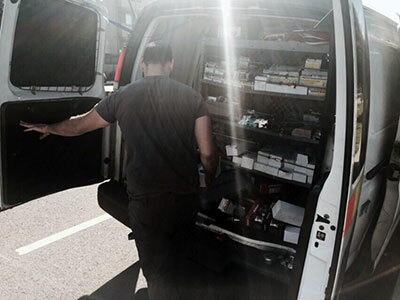 All technicians of our locksmith contractor are experienced and very well trained. They are selected with the strictest criteria for their high skills, competences and excellence both as professionals and people. Our job is sensitive and we are dealing with sensitive information and private matters. You can rest assured about our credibility and you can have full confidence to our quality as citizens and specialists. We have great knowledge of the current needs of people and can provide quality, effective locksmith service to every commercial and residential client. It is our duty to give priority to emergencies without putting aside the needs of other customers. We just have the capacity to respond to multiple calls simultaneously thanks to our great organization and strong infrastructure. Speed is important when it comes to vehicle lockouts but we manage to offer same day services in most occasions. 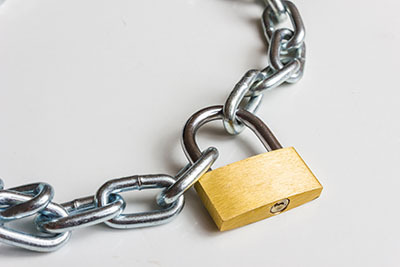 Locksmith issues are delicate and important and any delay could compromise your own safety. That's why we keep fast mobile locksmith vans, which can actually arrive at your location quicker than you would ever imagine. We keep them equipped and we are always prepared to deal with the most complicated problem, lock repair or installation. Being fast doesn't mean we are not good. Our continuous training, expertise and long experience can ensure high quality lock change, replacement and installation. Our job requires accuracy, patience and complete devotion and we are proud to say that “Locksmith South Pasadena” covers them all with efficiency. We are here by your side 24/7 making sure that nothing will harm you and your doors will only be unlocked by you.